My plane landed at the Ninoy Aquino International Airport with rain streaking across my porthole window and soft jazz playing over the intercom system. It felt as if I left Tokyo in the morning and arrived in a 1930's film-noir in the afternoon. The rest of my month in The Philippines was hardly noir though, and despite it being the heart of the wet typhoon season, I barely even got wet (with the notable exception of taking a couple showers, or swimming in an infinity pool overlooking the mighty pacific). 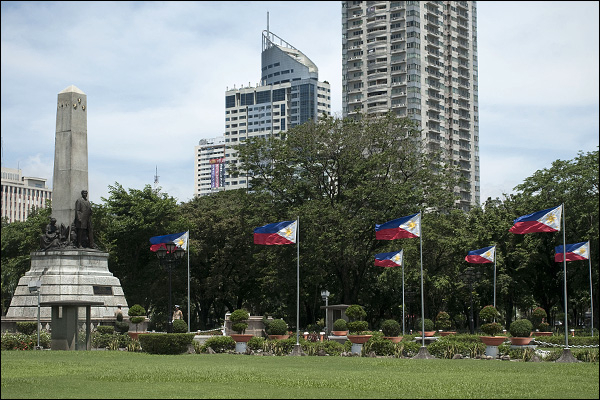 The José Rizal monument in the heart of Old Manila. Some part of me was expecting a massive culture shock. Some Motorcycle Diaries thing going on that would forever shake the very foundation of my inexperienced being. This didn't happen. I didn't find myself. I didn't discover the secret to the universe lurking in a shanty town along the Pasig. I did, however have an absolutely wonderful time. Metro Manila, where I spent most of my time, is a populous centre (equalling a third of the total population of Canada in an area smaller than Calgary) with something to do on every street, or at least it seemed that way with the amount of people on any given street at any given time. I ate cheese ice cream (Queso), spit roasted pig (Lechon), and all the adobo a guy could ask for along with so many other foods with names I don't remember. I went to the malls, the many many malls. I bought a genuine replica Italian watch from a Tiangge, and had to get an extra suitcase to fit all of my new shoes in. I was stopped a number of times by children asking if I was the coach of Manny Pacquiao (I'm not, but I can kind of see the resemblance). I took a ferry trip to Corregidor Island, which should be familiar to any John Wayne fans, and saw first hand the awesome devastation of World War II. I walked along white sand beaches on the Island of Bohol, where I also saw the impressive Chocolate Hills and spent some time hanging out with the adorable Tarsiers. 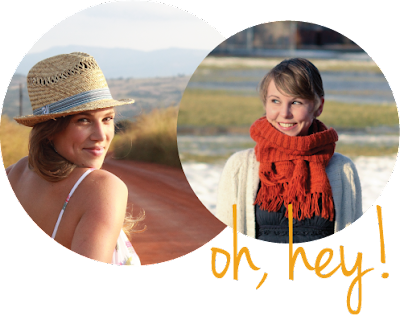 I walked down crowded streets and awkwardly tried to figure out how best to respond to people shouting "Hey Joe!" after me; I awkwardly decided to ignore it and focus on my next meal instead. I saw massive and beautiful churches in the overwhelmingly Roman Catholic country and wondered if the good lord would strike me down for being a heathen. I drank San Miguel beer for 50 pesos, and even drank a beer labelled unfit for human consumption in places such as the health mecca of Mexico. I tried to quickly learn a new language, but can only remember "mabuhay", "masarap; salamat" and "Hindi, ate. Mahal!". Oh, and did I mention all the food? 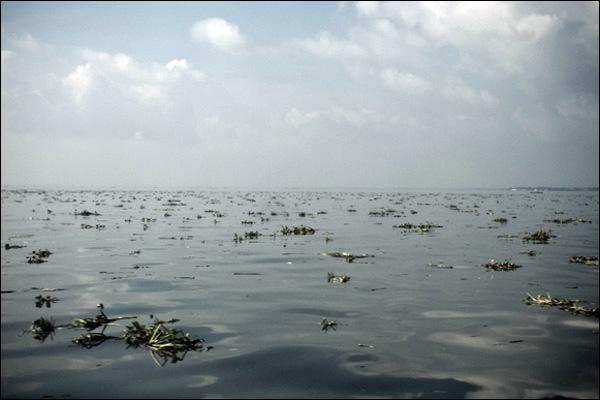 Floating along with the nilads on the Manila Bay. 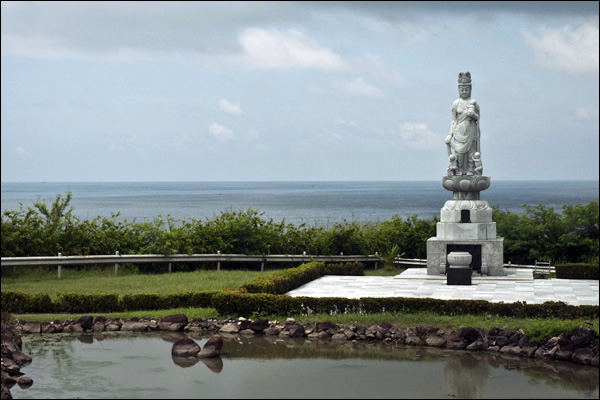 Roman Catholic and Buddhist syncretism on Corregidor Island: Buddha-Mary. 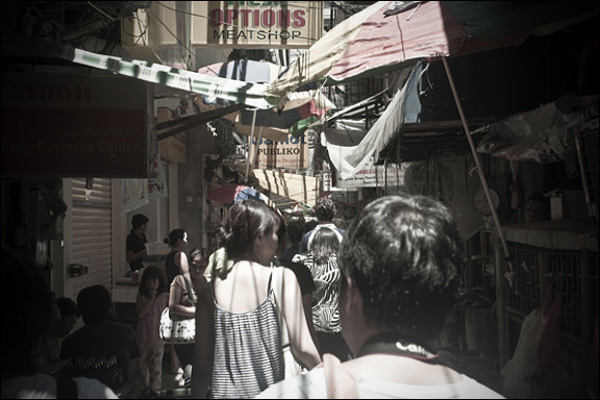 Walking down a China Town market alley on a food tour. 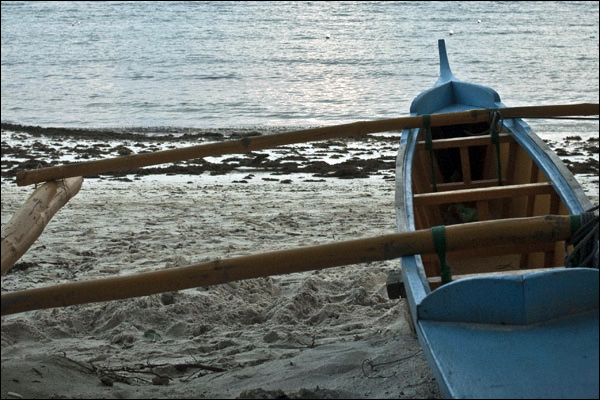 This is my postcard photo of the white sand beaches of Bohol. 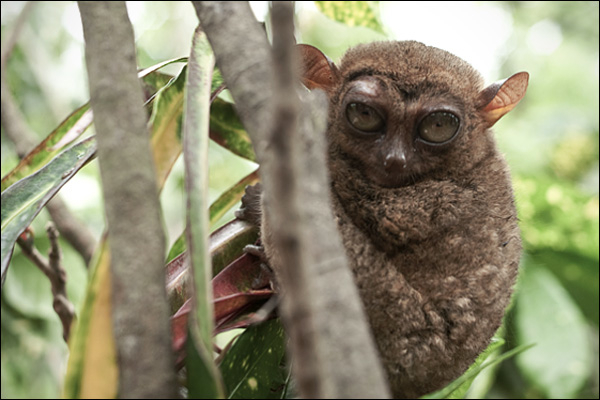 A Tarsier; an extra terrestrial-monkey hybrid the size of my fist. John is an un(der)employed designer/photographer/writer currently living in the coastal city of Halifax. When someone asks where he is from, he says, "the west" in hopes no one will take that to mean "Alberta". His spirit animal is a Psyduck. He writes poems at johnwrites.tumblr.com. He takes photos at flickr.com/photos/psyduckholloway. I love that, if you know John, you can actually hear him telling you this story in person. John, it would take me a large number of Innis and Gunns to look that extra terrestrial-monkey hybrid in the eye.